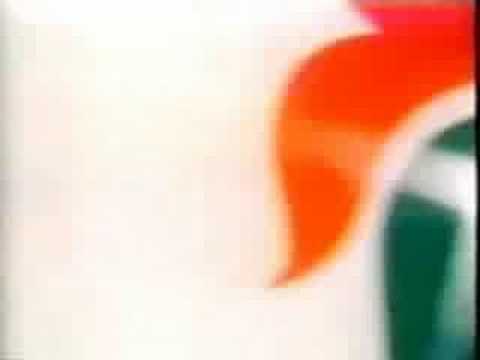 Kellogg's Cornflakes Advert - Do You Remember? 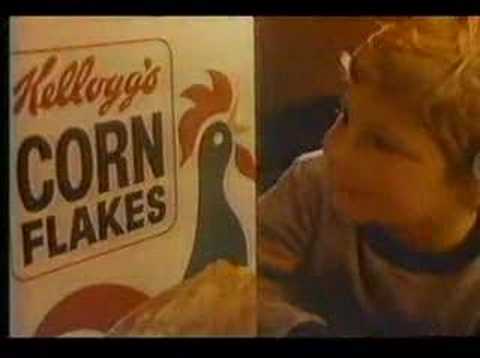 I remember a Kellogg's Cornflakes Advert in the early to mid seventies that used a chart hit with words slightly changed. It was all about the world waking up and pouring out the sun. 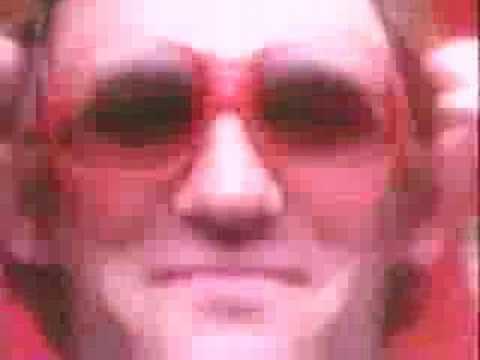 I can not remember the name of the tune but it was definitely in the charts. 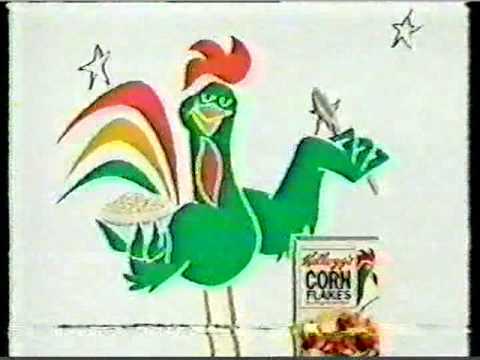 Do You Remember Kellogg's Cornflakes Advert? 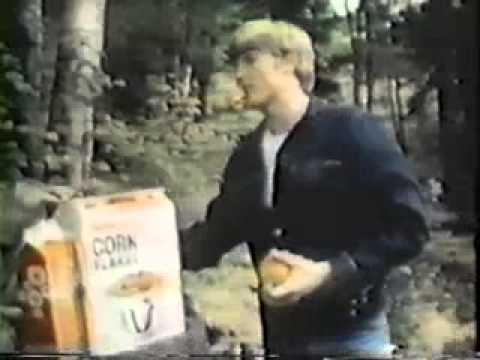 I remember the slogan "open the big box, shake out the sun".